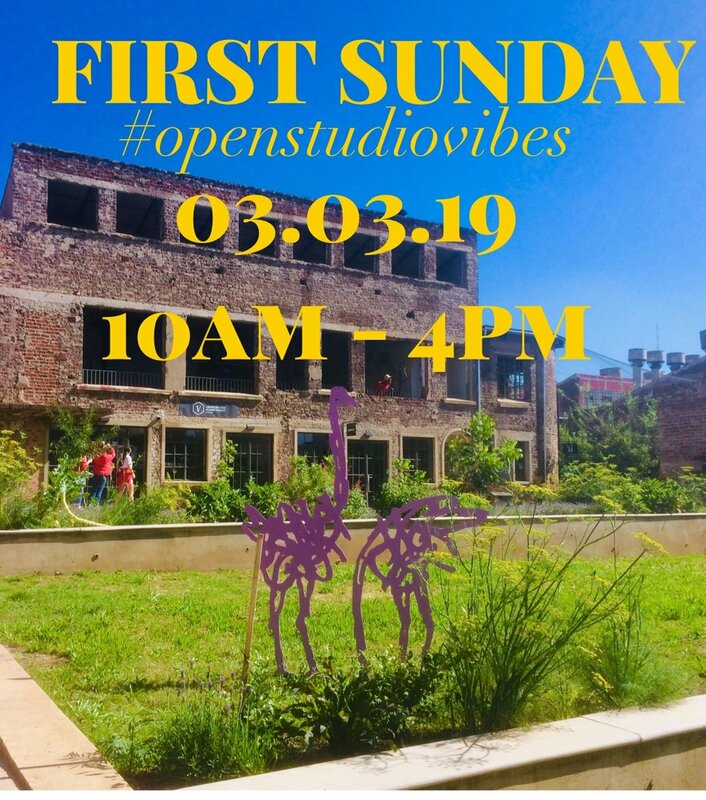 Our next #FirstSunday on the 03 March 2019 will be a day’s outing that you cannot miss. Unique Food Vendors, Craft Beers and Cocktails. In-house local Artists, exclusive Galleries, Craftsmen and women and Artisans will inspire you. Are you fresh out of Matric and thinking of taking a gap year? Are you willing to explore your hidden talents? If you’ve answered yes to either of these questions then the Makers Valley Youth Expo is the right place for you! Join us as we bridge the gap between the unemployed Youth information for the opportunities through the Makers Valley Youth Expo.